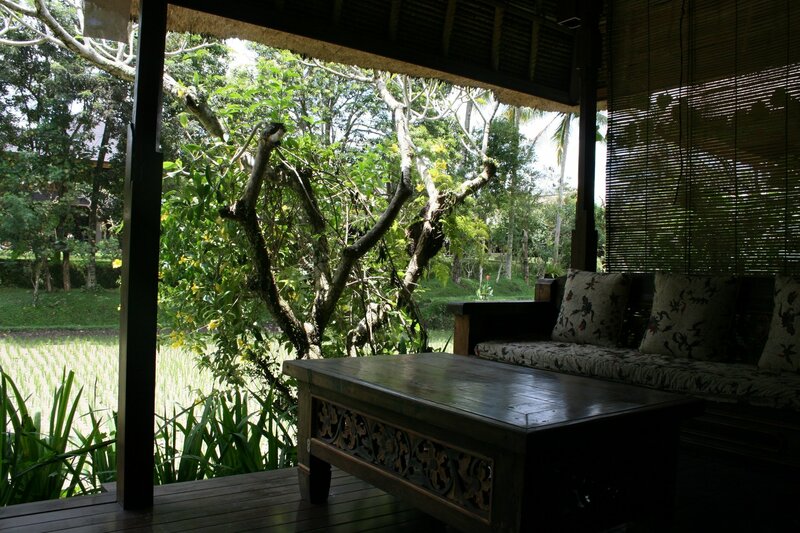 Ananda Cottages is situated in the middle of the rice fields, very quiet and calm in the north of Ubud at 25 minutes walking distance of the centre of Ubud. The hotel offers a lot of ‘cool’ activities, such as yoga, meditation, Balinese music and dance, wood-carving and cooking-course. 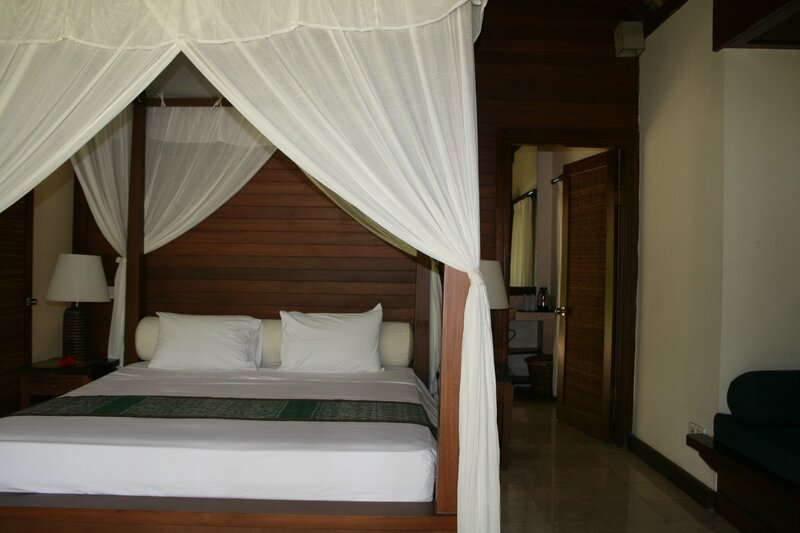 All rooms have got a private terrace or balcony, AC, bathroom and mini-bar. No TV. 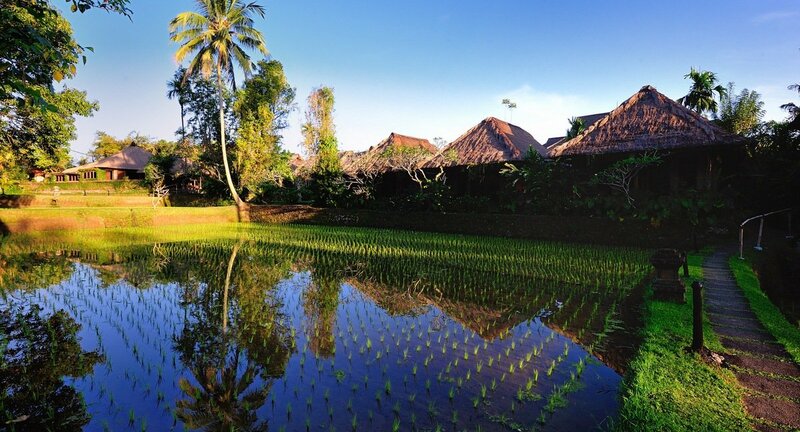 Restaurant (Indonesian and European dishes), 3 swimming pools with view on garden and rice fields. 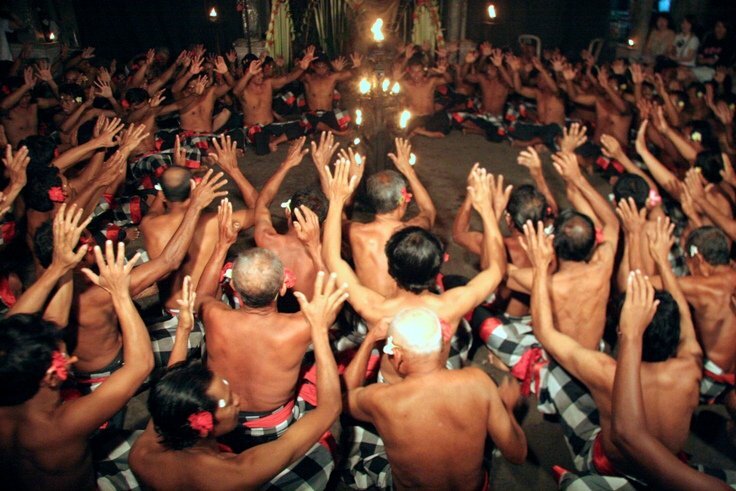 Daily Yoga program and besides that even a Bali offer workshop. 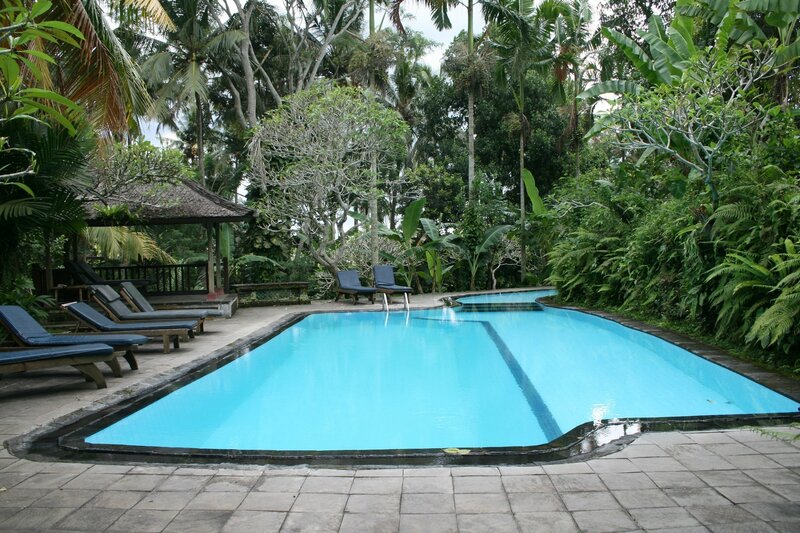 Spa & massages, badminton, baby-sitting service on demand, room-and laundry service.